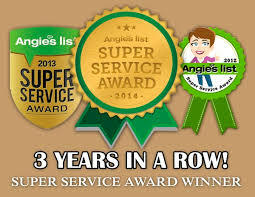 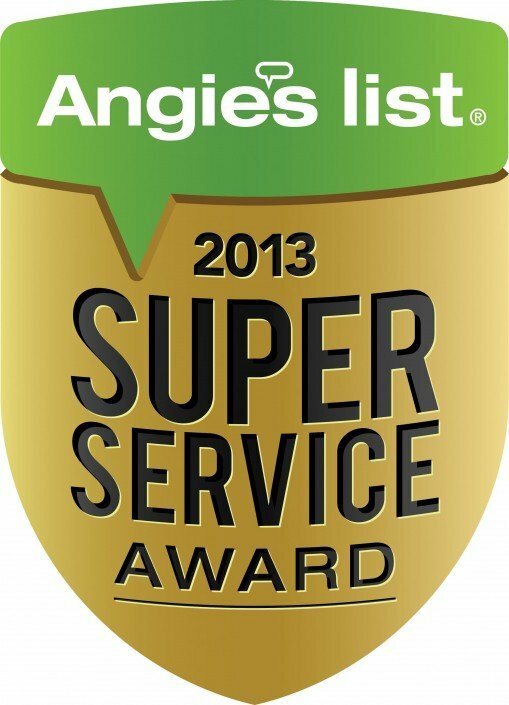 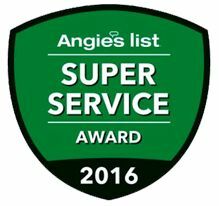 ANOTHER Angie’s List Super Service Award!!!! 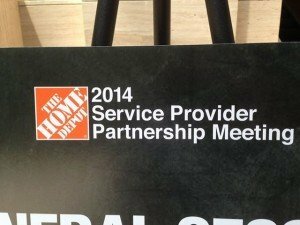 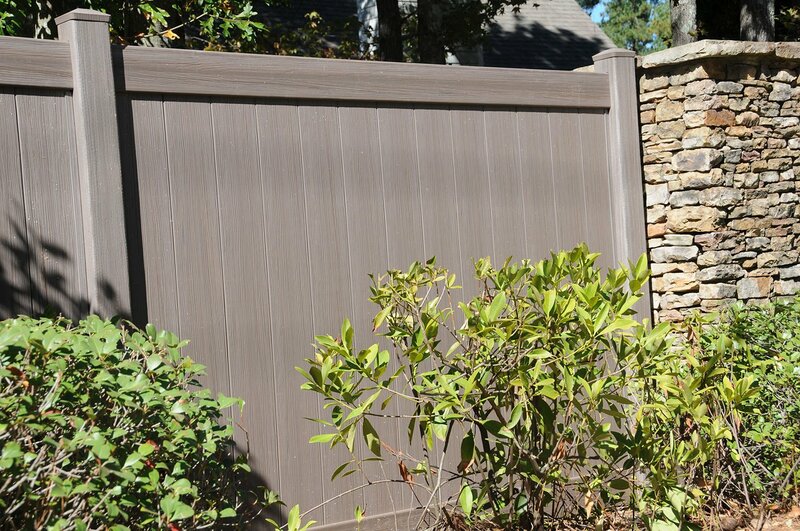 Allied Fence Company was recognized by The Home Depot once again! 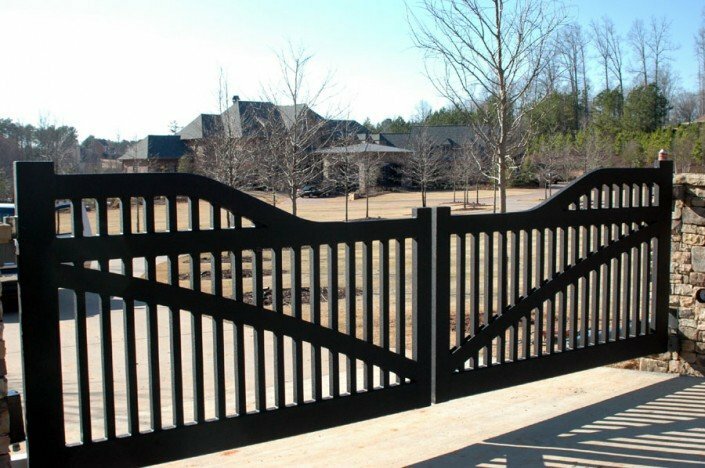 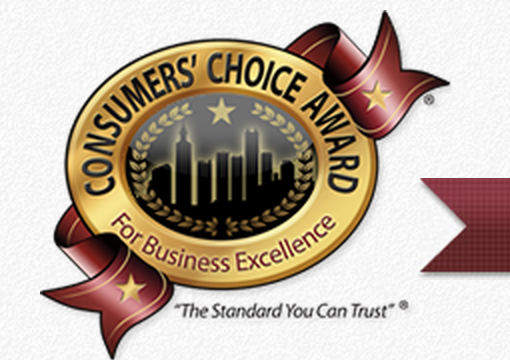 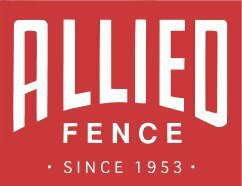 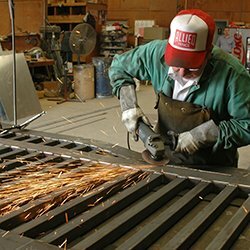 Allied Fence selected as Best Picks Reports provider for fencing! 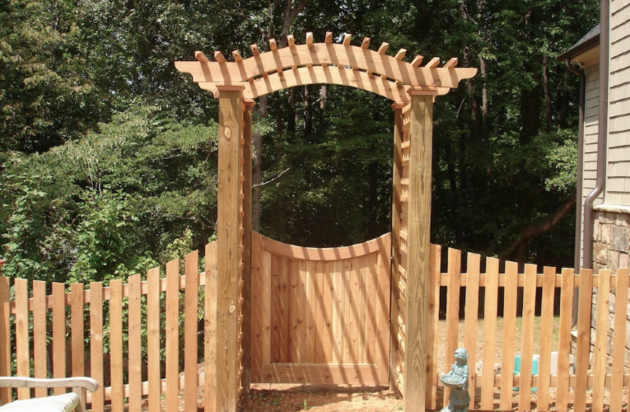 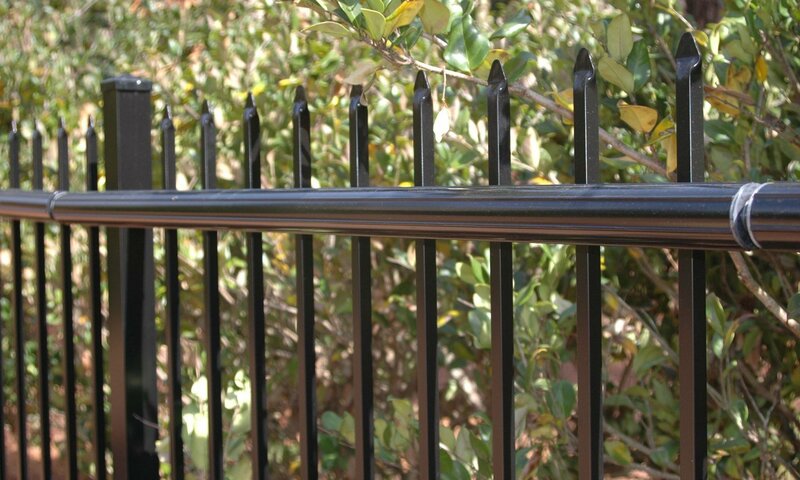 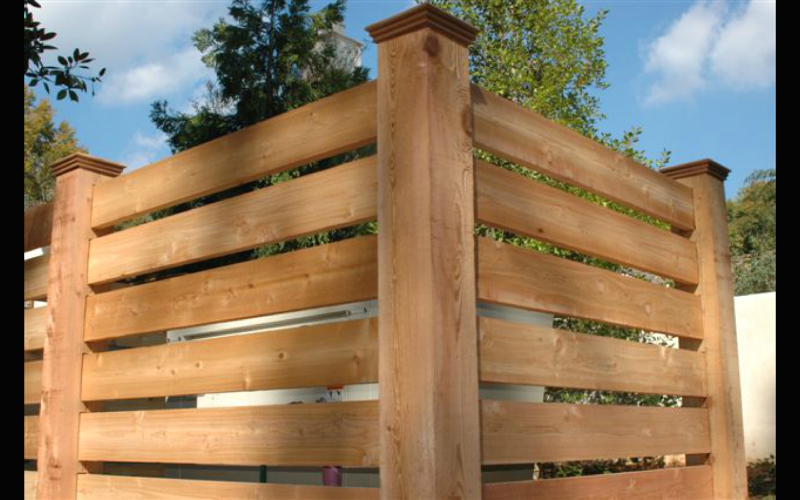 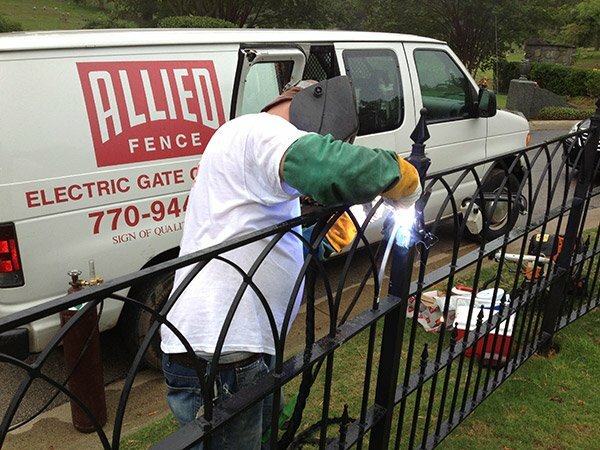 Allied Fence: EBSCO Research’s 2014 Best Picks! 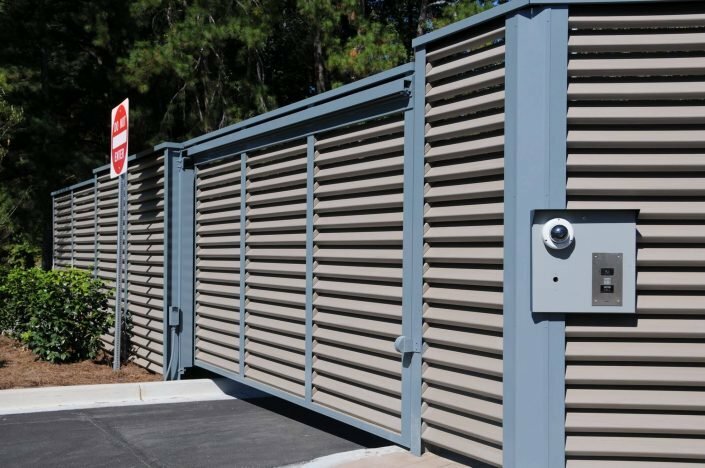 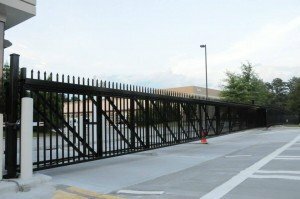 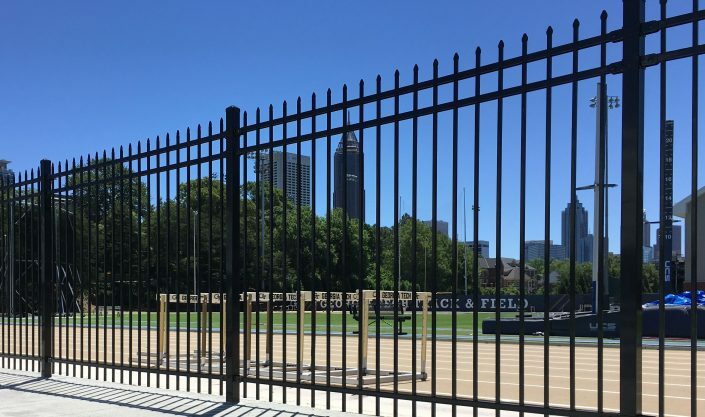 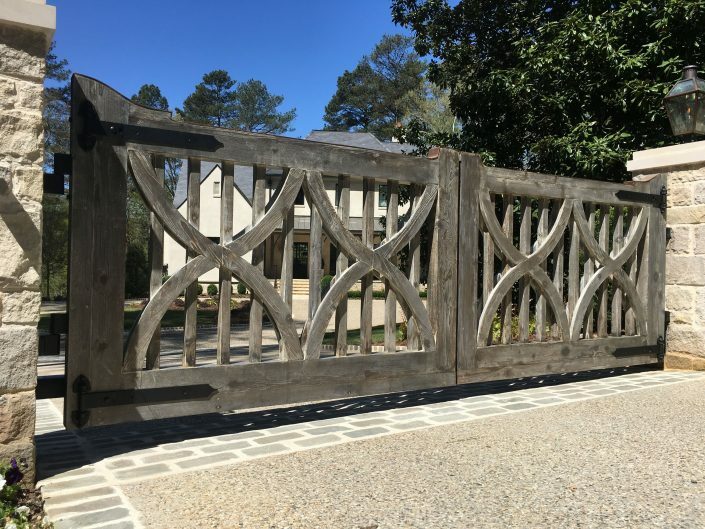 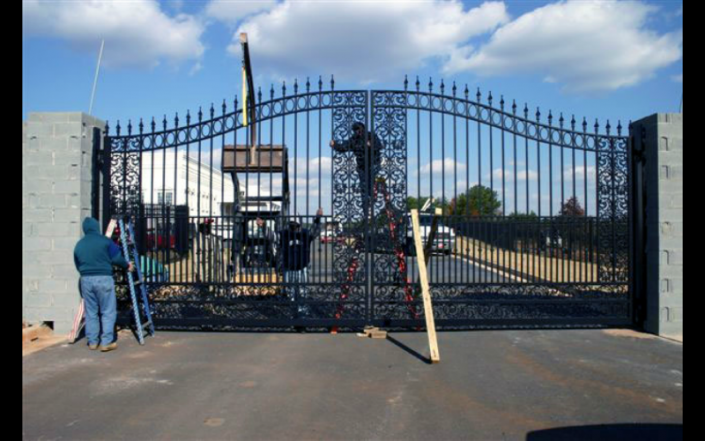 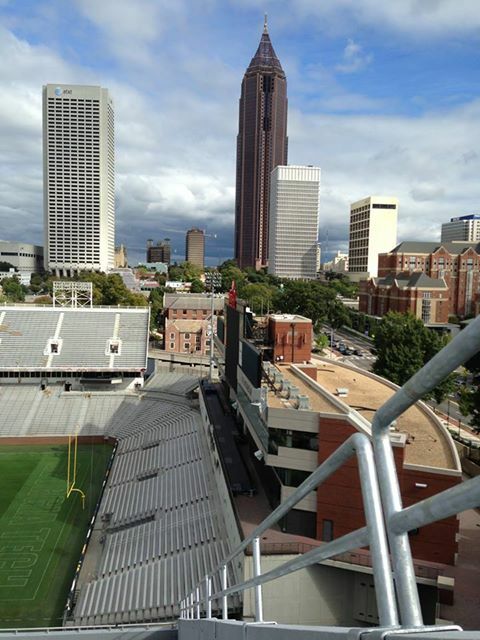 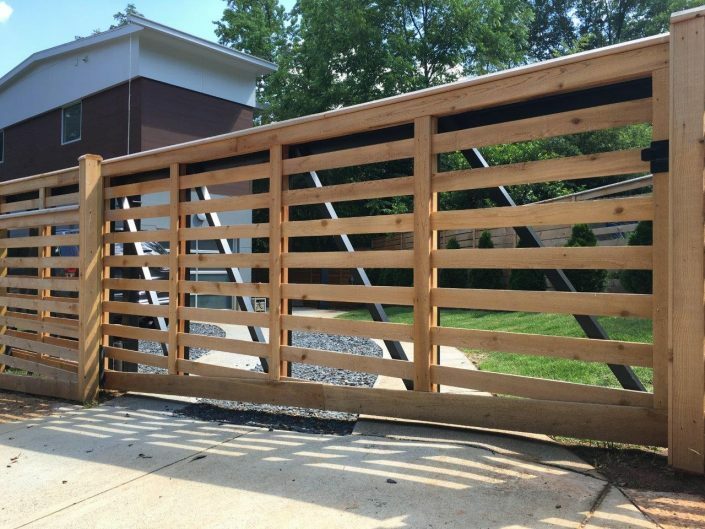 Allied Fence makes Bobby Dodd Stadium safer!